Disability discrimination occurs when an employer does not respect the rights of an employee or applicant with a disability as specified in the Americans with Disabilities Act (ADA). This comprehensive anti-discrimination legislation requires that employers provide reasonable accommodation to an employee or applicant with a disability as long as it does not cause the employer undue hardship. If you believe you have been treated unfairly at your workplace or during the job application process because of a disability, Murphy Law Firm in Great Falls, MT, has dedicated disability discrimination lawyers who can fight for your rights and help you collect restitution. Contact us online or call (406) 452-2345 to find out what our team can do for you. The Americans with Disabilities Act was established in 1990 to protect individuals with disabilities from discrimination. Individuals protected by the ADA fall under those with “a physical or mental impairment that substantially limits one or more major life activities of such individual, a record of such as impairment; or [someone who is] regarded as having such an impairment.” When an individual falls into this category, reasonable accommodation must be made to allow them the same access and opportunity as an individual without a disability. The ADA requires employers provide reasonable accommodation by making adjustments to the work environment or the way work is performed. This ensures an individual with a disability may apply for a position, perform the duties involved, and enjoy the benefits and privileges of employment. At Murphy Law Firm, our team of attorneys have represented clients in a variety of discrimination lawsuits and can use their extensive resources to protect and defend your rights. Reasonable accommodation can encompass to a wide range of services. 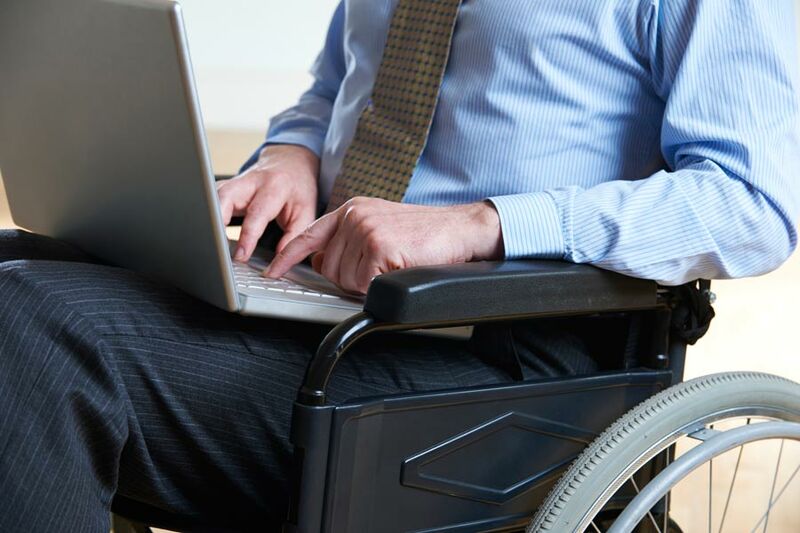 It may relate to schedule flexibility, so the employee can attend necessary doctor’s appointments, or alterations to the physical location, so the workplace is more accessible for an employee in a wheelchair. However, if these adjustments will cause undue hardship to the employer because they are too difficult or expensive, employers are exempt. Discrimination law is complex. 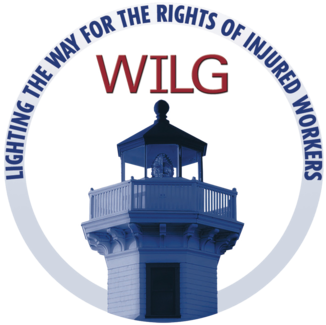 It requires a comprehensive knowledge of legal procedures and verbiage, including the legal definition of disability, reasonable accommodation, and undue hardship. In such cases, having an advocate who understands your rights and has helped others who have faced similar discrimination can help ensure a successful case. At Murphy Law Firm, our team of attorneys have represented clients in a variety of discrimination lawsuits and can use their extensive resources to protect and defend your rights. Disability discrimination can occur in the workplace or in a place that provides services or transportation to the public. If you have been affected by disability discrimination, Murphy Law Firm can help you build a strong case against the responsible party and secure the restitution to which you are entitled.  Contact our office online or call (406) 452-2345 to find out what our team of licensed attorneys can do for you.